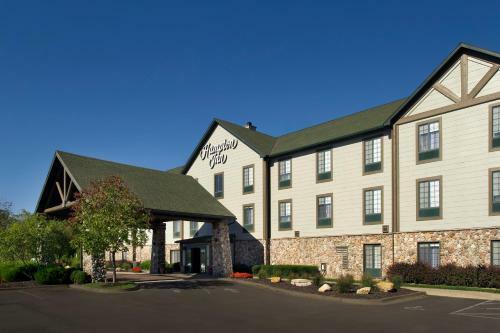 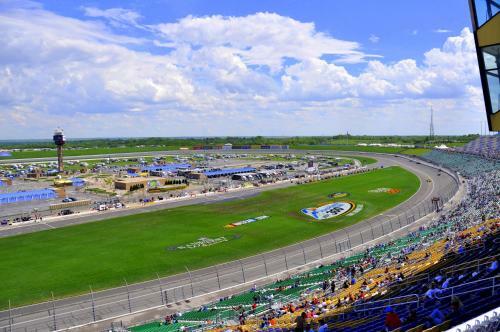 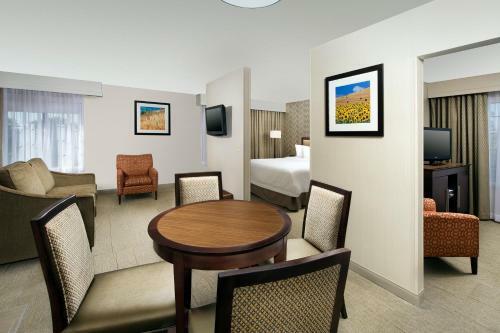 Located across the street from the Kansas Speedway, this hotel is 1-mile from Interstate 435. 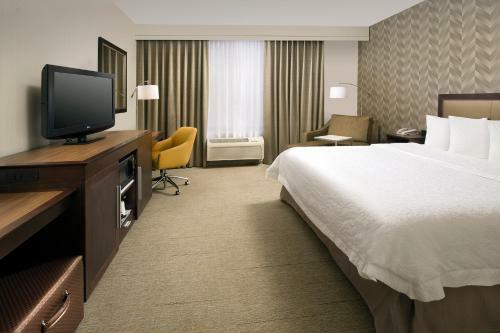 An indoor pool is available along with spacious rooms decorated in tan colors. 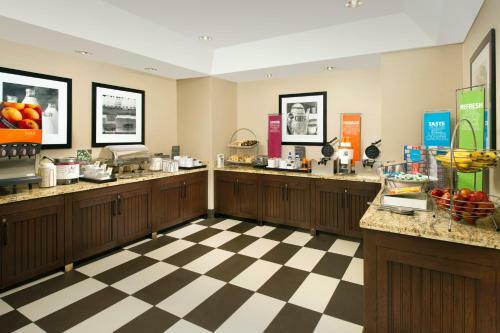 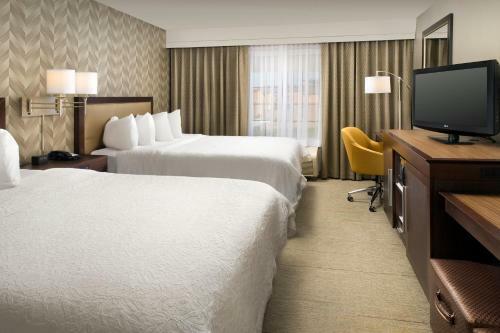 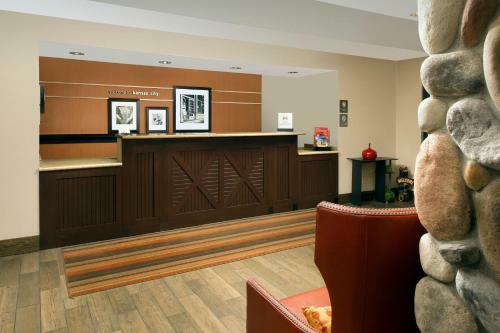 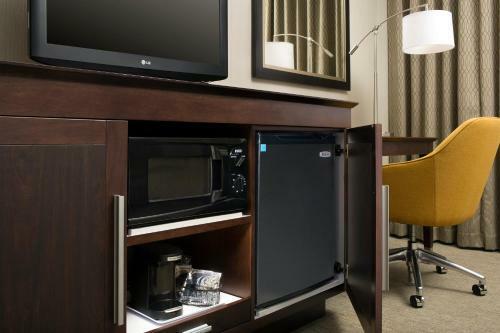 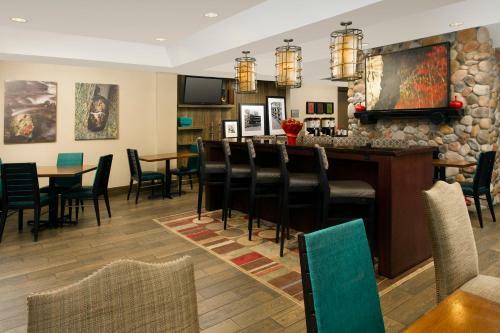 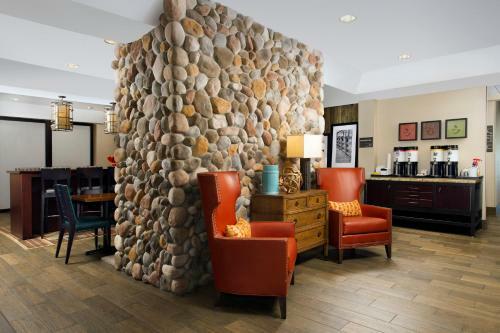 Hampton Inn Kansas City Village West provides each room with cable TV and coffee facilities. 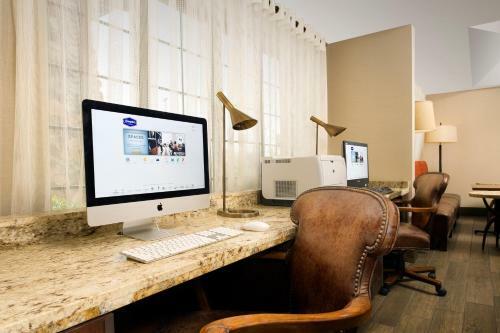 A work desk and seating area are also included. 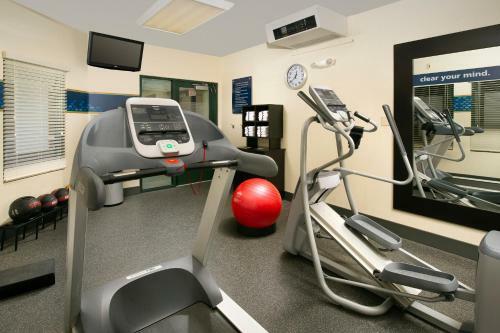 A gym and a business center are available at the hotel. 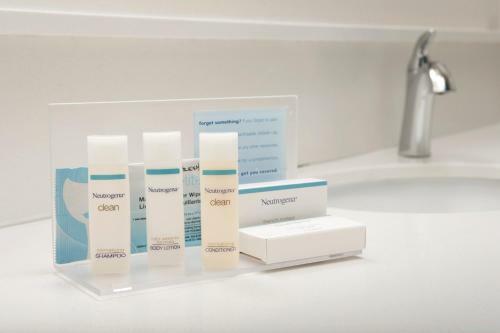 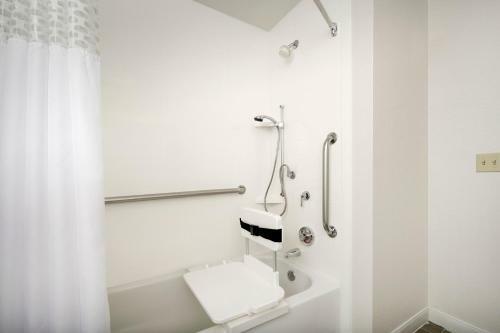 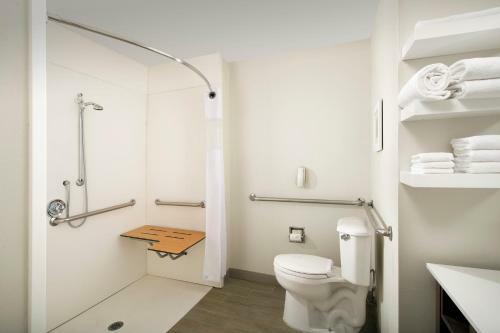 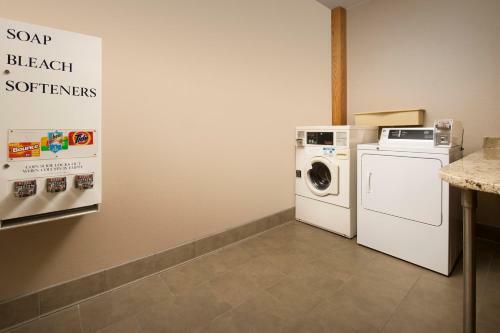 Guests also have access to the on-site laundry facilities. 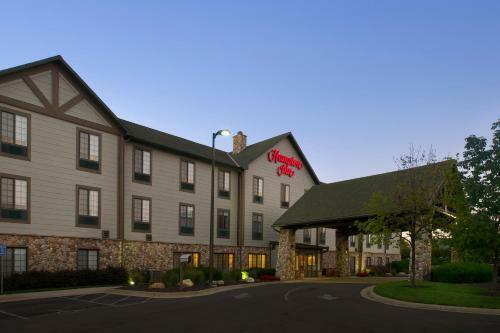 Kansas City International Airport is 22.5-miles from this City Village West Hampton Inn Kansas City. 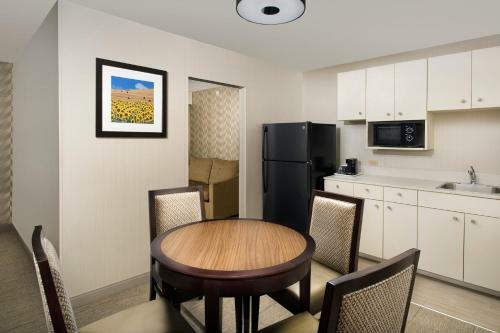 Capitol Federal Park at Sandstone, an open-air concert venue, is a 9-minute drive away. 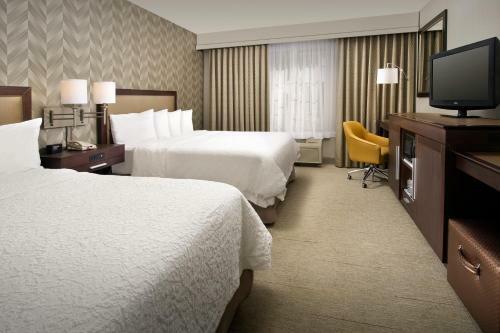 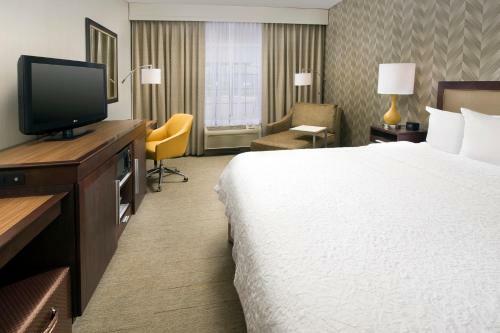 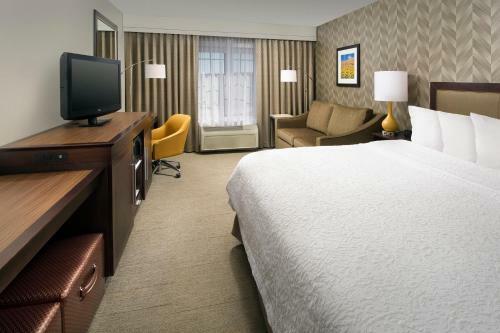 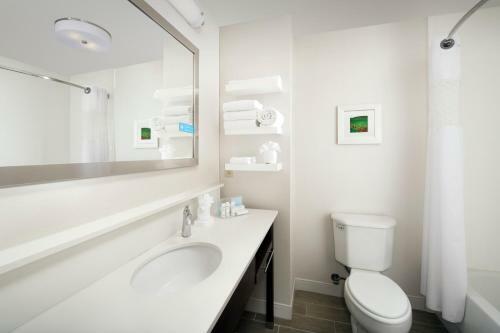 the hotel Hampton Inn Kansas City Village West so we can give you detailed rates for the rooms in the desired period.